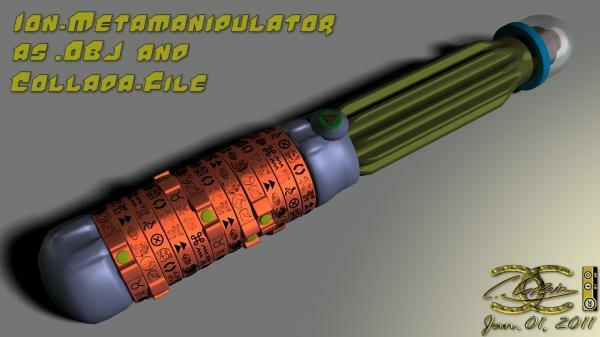 cryptex + sonic screw driver + light saber + wand + phallic shape == one fun malty tool. It's a blivet-switcher. I must have mislaid mine in another reality so I thank you for this improved model. Splasher08 (8 years ago) Inappropriate? Thanks! Wow! What a dream! Thank you! This will be most useful in slipping between universes. manipulator english = to actuate without contact. sounds like the control of charged paricals beyond normal Physics peramiters with out getting burned! Thanks I may have a use for such a device in my attempt to take over the planet! chucknepo (8 years ago) Inappropriate?